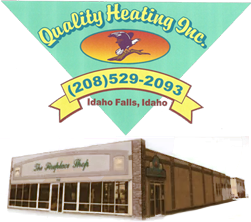 Your Eastern Idaho Heating and Cooling Specialists. 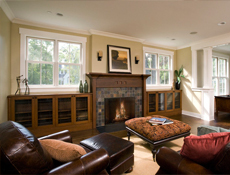 We are a full-service company that offers sales, service, installation, and repairs for heating and cooling systems, and all fireplaces. Our fleet of vehicles and trained technicians also provide fast professional service. Quality Heating’s prompt and friendly technicians also provide emergency services 24/7/365 for your convenience and piece of mind. 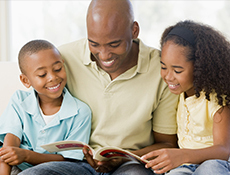 We invite you to browse through our website and see why so many of your friends, neighbors, and business associates trust us for all their heating and cooling needs. And while you’re here, check out our large selection of fireplaces. We are your one stop supplier for high quality inserts, stoves, and other related products. Our locally owned and operated company is backed by more than 38 years of experience and is a member of the Better Business Bureau. 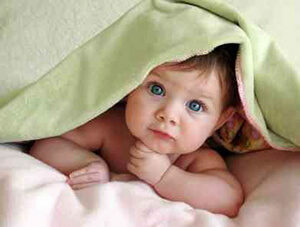 So rest assured that your investment with Quality Heating will come with a satisfaction guarantee. Contact us at Quality Heating today and discover the difference we can make for you.